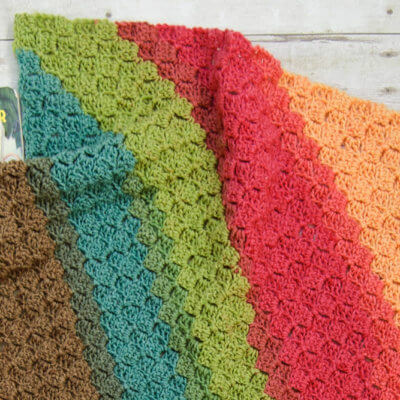 Find inspiration for your next crochet project. 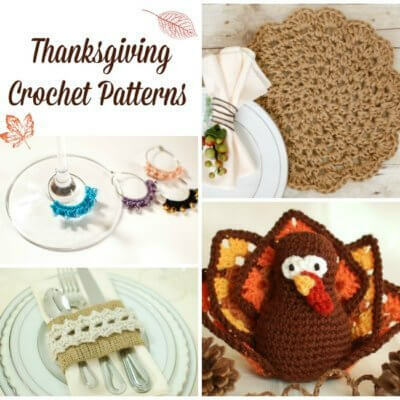 Choose from hundreds of free crochet patterns of my very favorite designs to make for the home, wearable crochet accessories, crochet baby blankets, and so much more!! Be sure to click the Pin button below to save this page. I designed the patterns with a wide range of skill levels in mind so you are sure to find one (or more!) that is perfect for you. 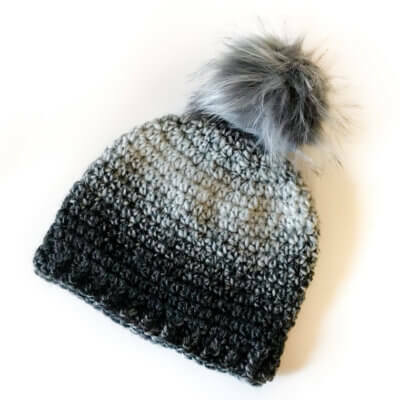 You can find patterns for all different yarn weights and fiber types including crochet thread, lace, sport weight, DK, worsted weight, and even bulky and super bulky yarns, as well as acrylic or natural fibers. There are even some fun variations with jute, plarn, and upcycled fabric! 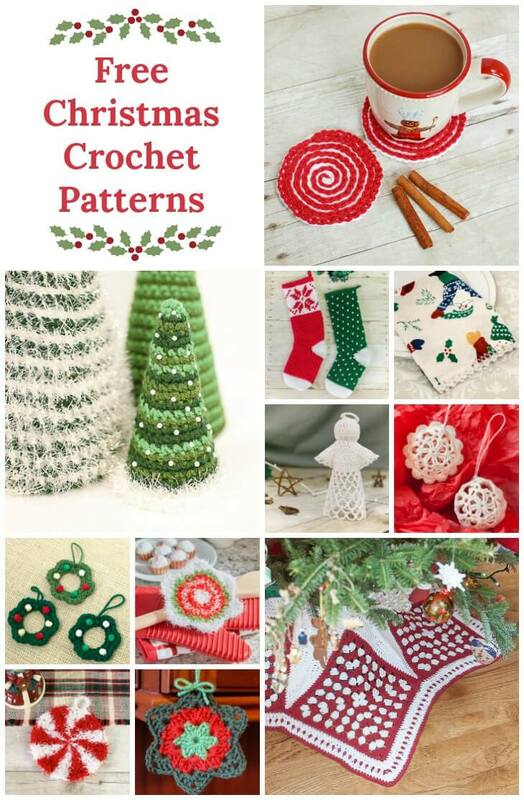 You can browse through the full gallery of crochet patterns on these pages or jump quickly to the most popular categories through the quick links below. 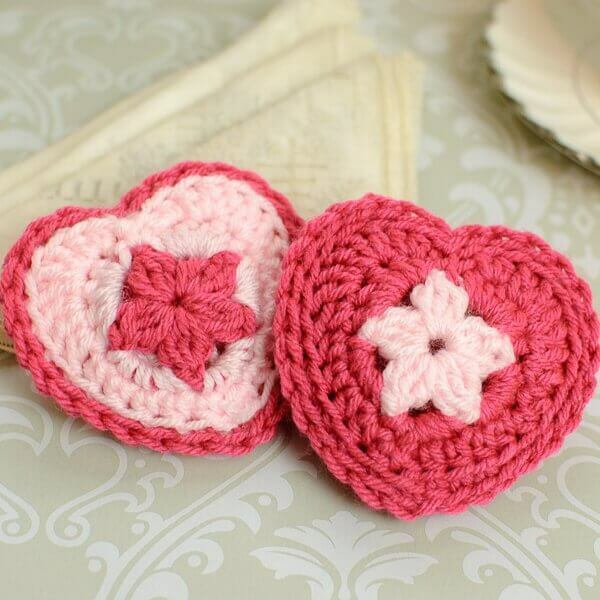 To me, store bought items can't come close to the warmth and charm of something handmade. Choose an accessory today to crochet up for yourself or a friend. There are also some quick patterns to stitch up for charity. 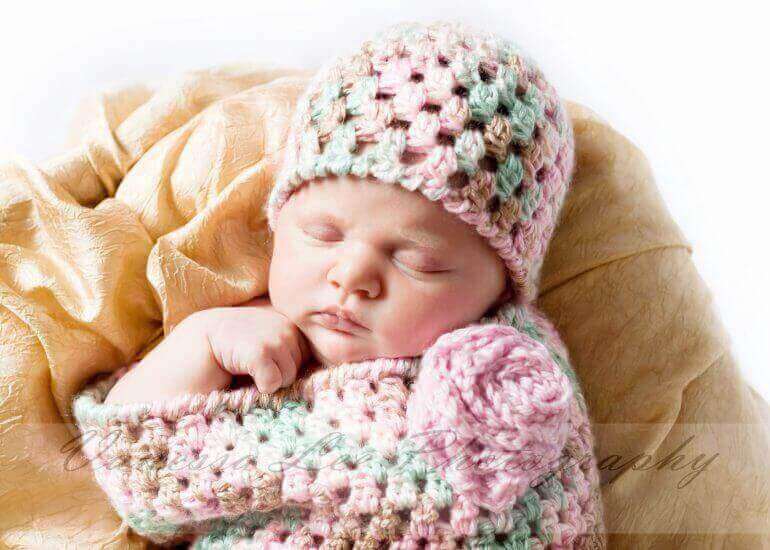 Who can resist adorable patterns for babies ... from blankets to swaddle to sweet little booties! 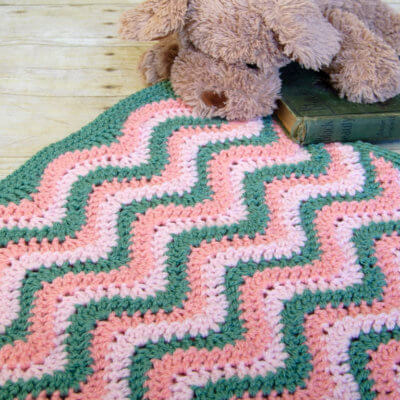 Crochet afghans and dishcloths are some of my favorite items to crochet, so it's no wonder I have included a bunch of patterns to choose from. 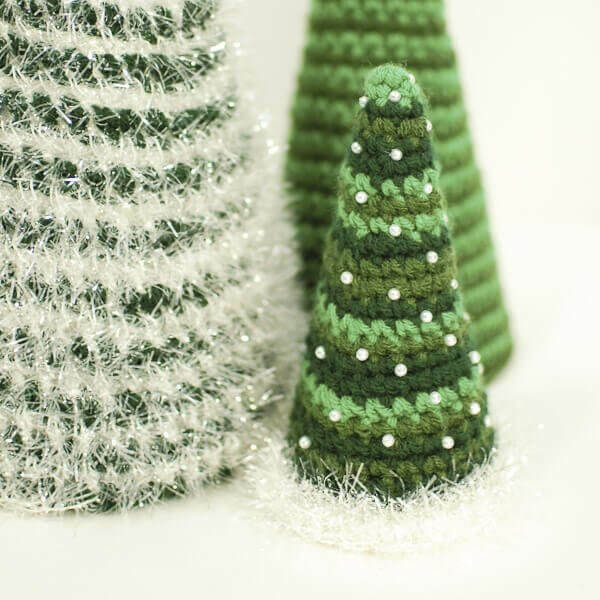 Make every holiday a handmade holiday ... from decor to ornaments to crochet gift ideas! 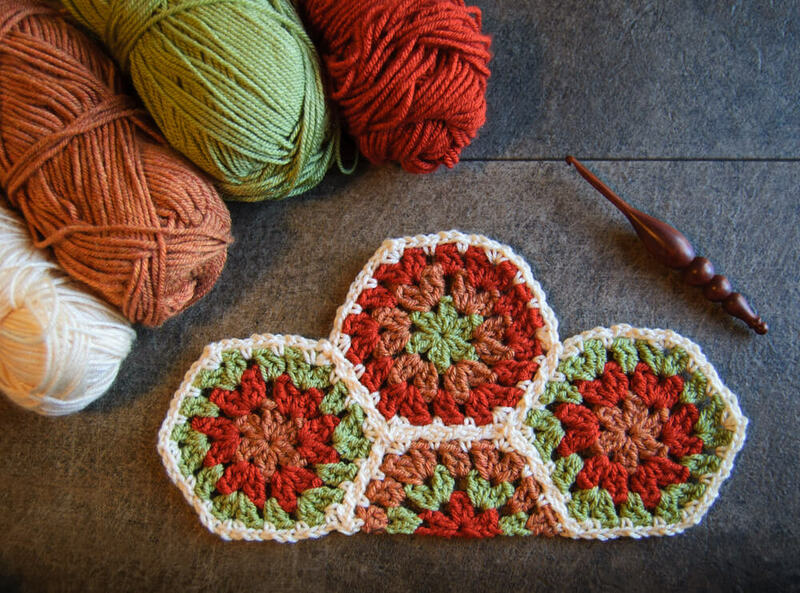 I love being seeing all your finished projects so be sure to share them on Instagram with the hashtag #petalstopicots so I am sure to find them. 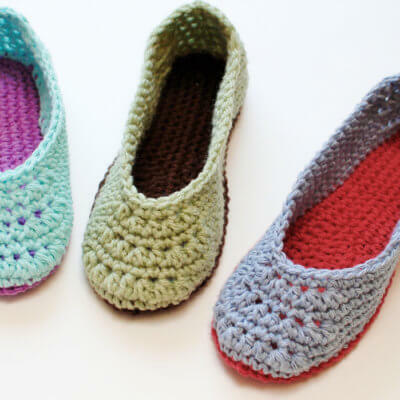 Crochet Slippers – A Free Crochet Slipper Pattern! 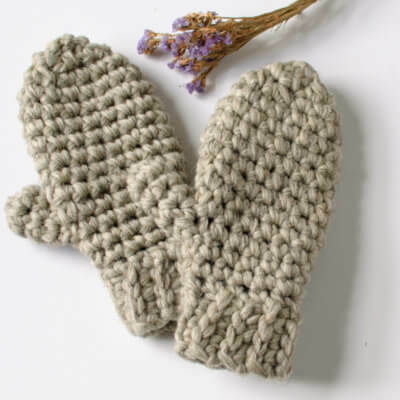 Chunky Crochet Mittens Pattern – Super Easy!